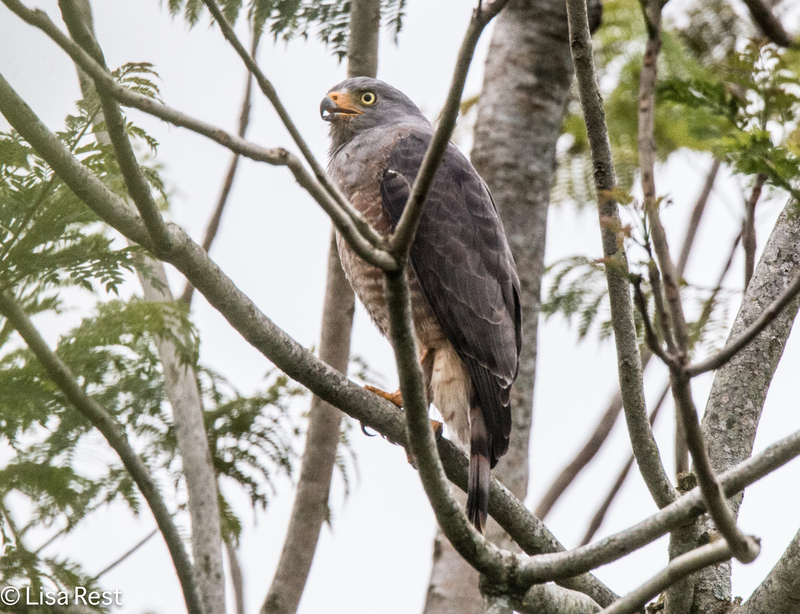 This will be a collection of some photographs of birds seen out of the hand. Light conditions were not always optimum. 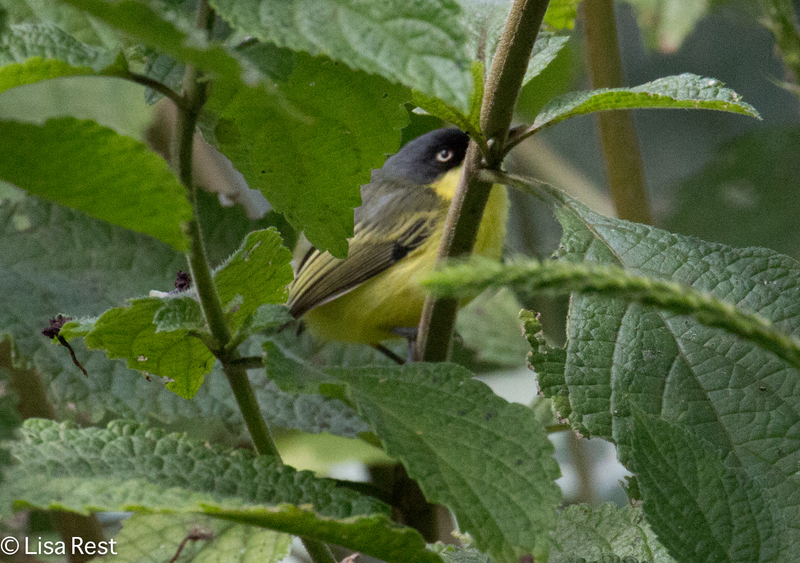 Birds were often hiding behind leaves or branches. Sometimes they were ridiculously far away. 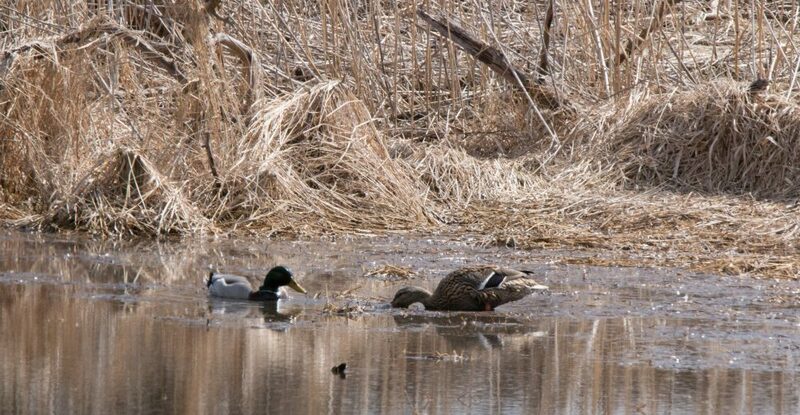 There weren’t that many species seen, compared to “birding” trips. And yet I don’t think I can manage to do this in one post. 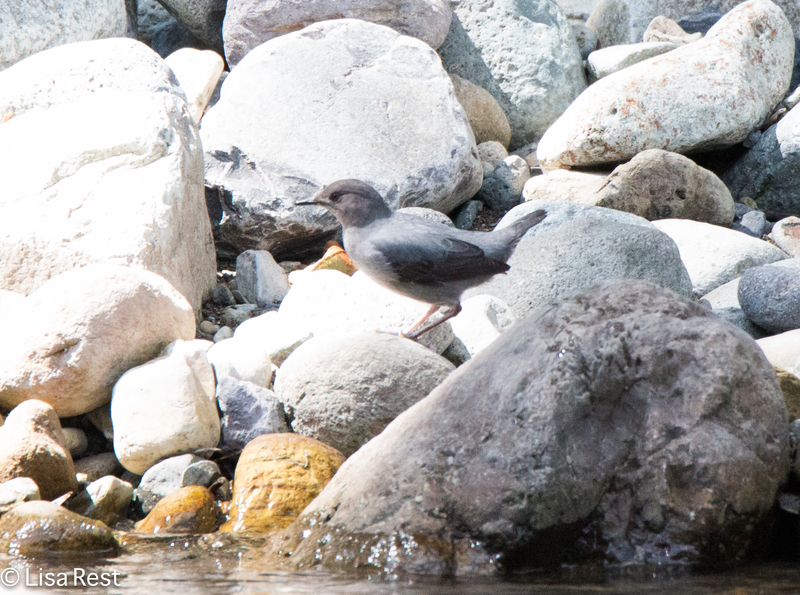 I have been hoping to see an American Dipper for years. 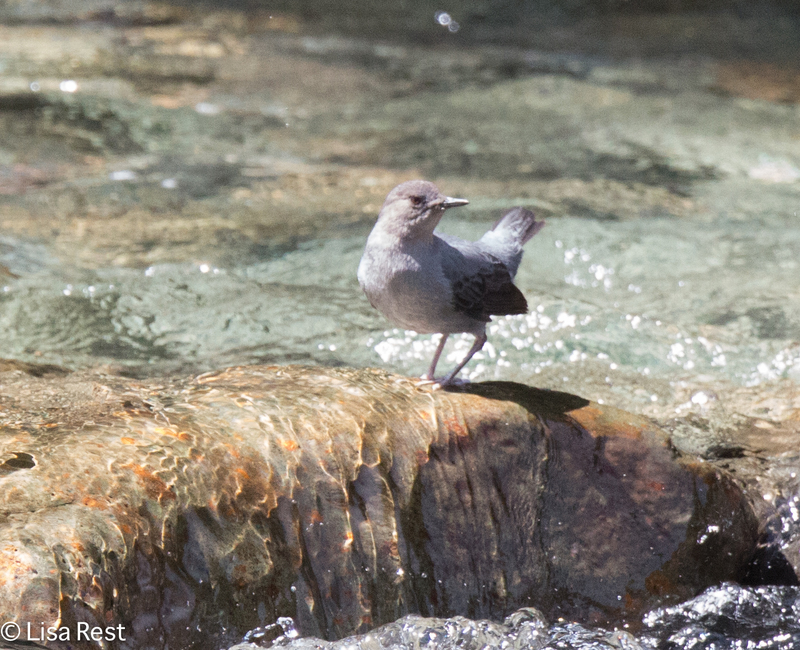 I saw the European version of this bird several years ago, but have never seen an American Dipper well, to my knowledge, until now. 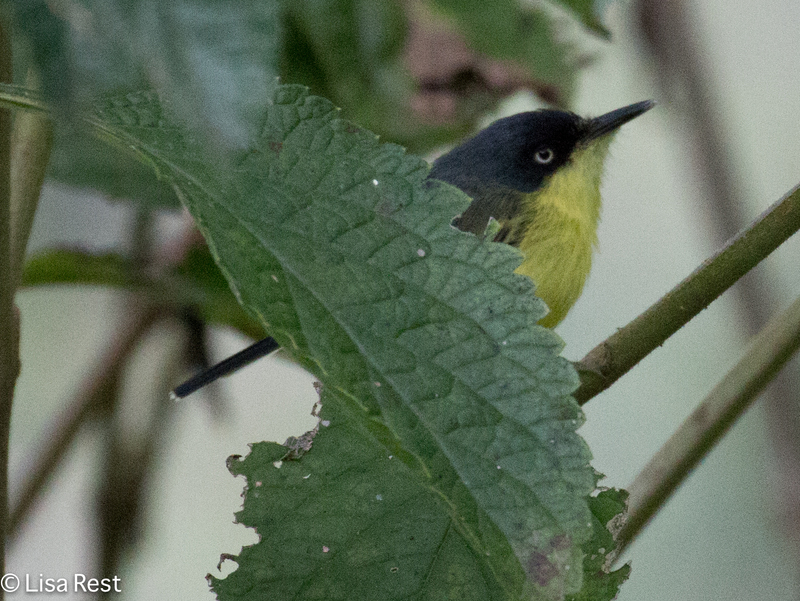 Common Tody Flycatcher is a favorite of mine. 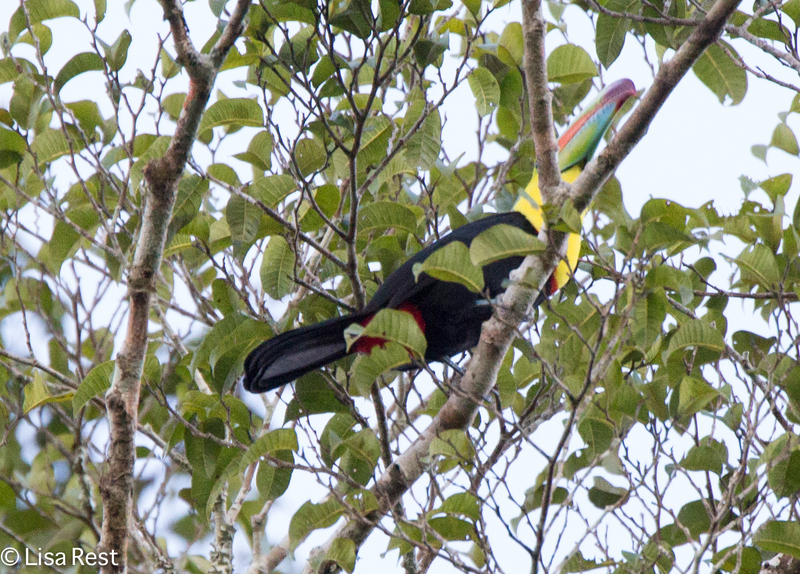 We saw perhaps three or four individuals over the course of the week, and this is the only one I could manage to get to even half-cooperate. 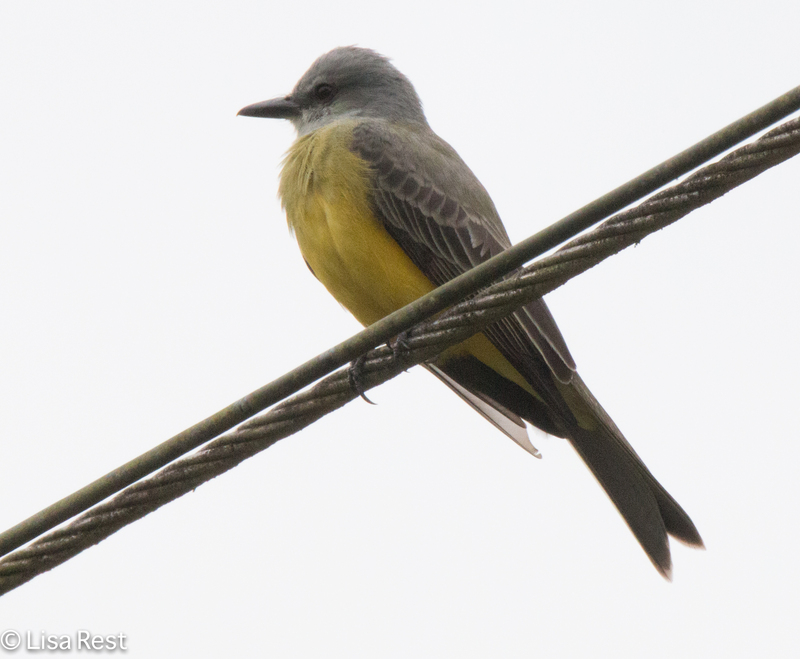 Tropical Kingbirds are ubiquitous but not always easy to capture. This one embodies my perception of this species as The Bird on the Wire. 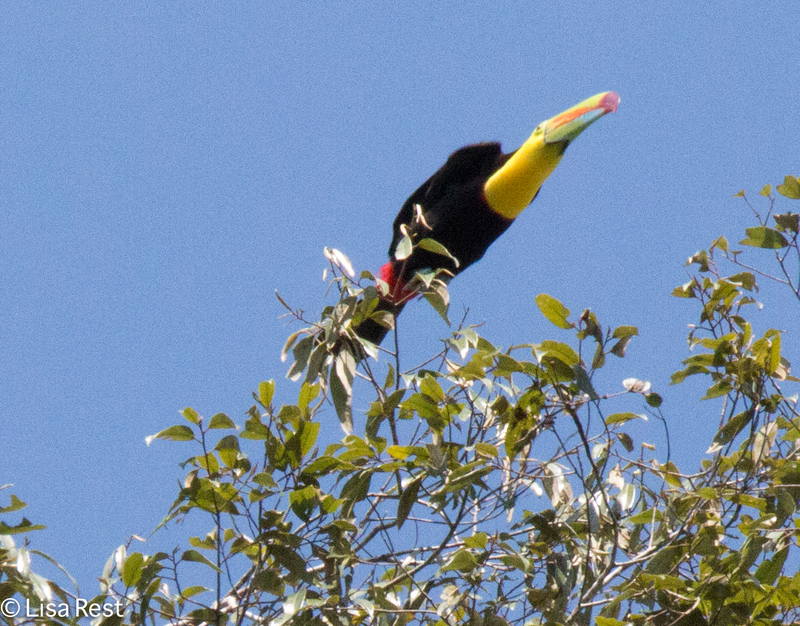 I have seen Keel-Billed Toucans much closer but the challenge of capturing the one above makes me glad I tried. 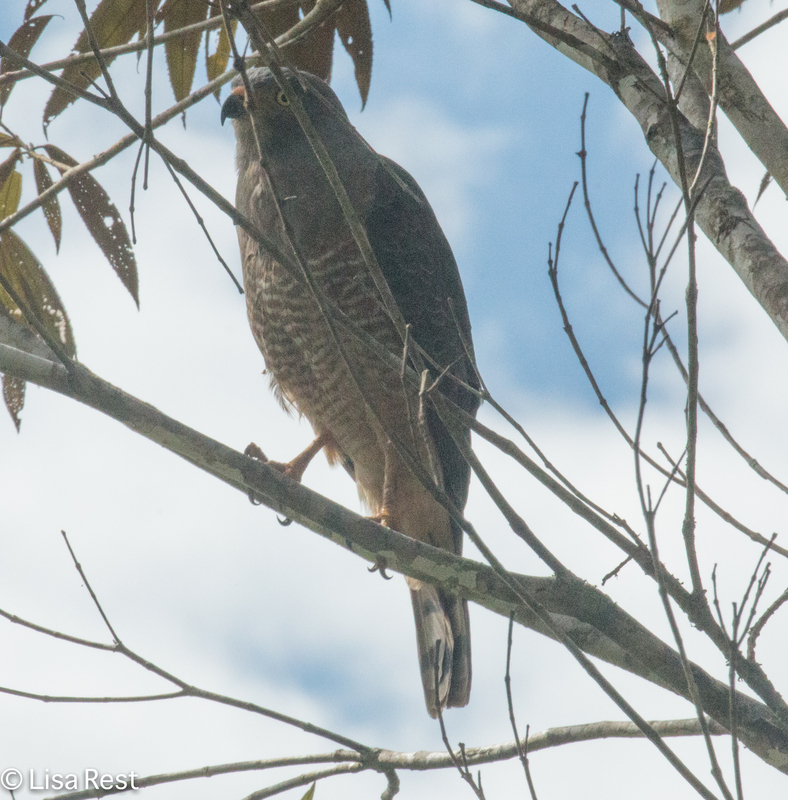 I almost never see Broad-Winged Hawks at home, but they were plentiful in Costa Rica. 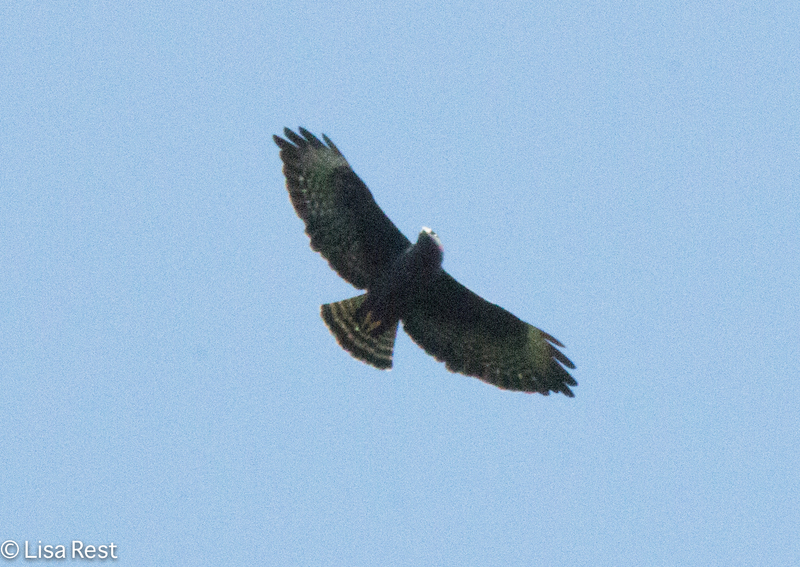 We saw one every day. 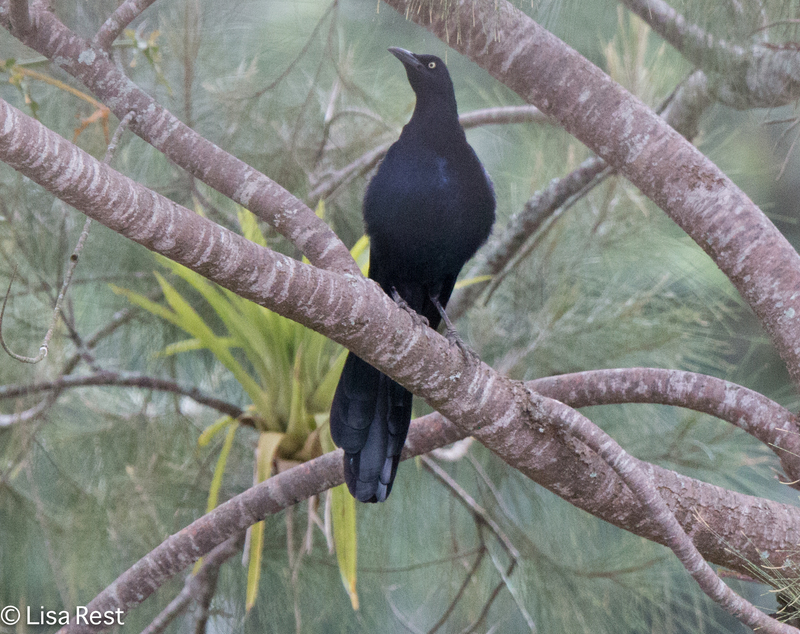 Great-Tailed Grackles are so common you soon forget about how beautiful they can be. This one picked the perfect spot to be photographed. I will be back very soon with the second half of this post. I am also trying to get some photographs on my flickr page.